The Longwood Funeral Home understands that family and friends will travel and may be in need of overnight arrangements. 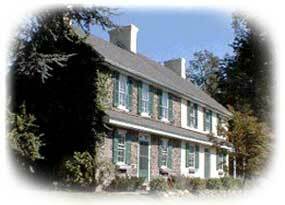 We recommend THE PENNSBURY INN in Chadds Ford. A family owned and operated Inn, their care and consideration for our client families have been a tremendous compliment to the services that we provide.